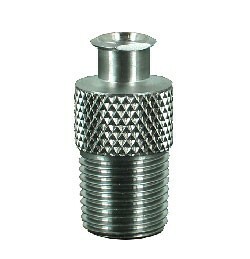 The LUER-FITTING-F is a 1/8” NPT to female luer lock adapter. 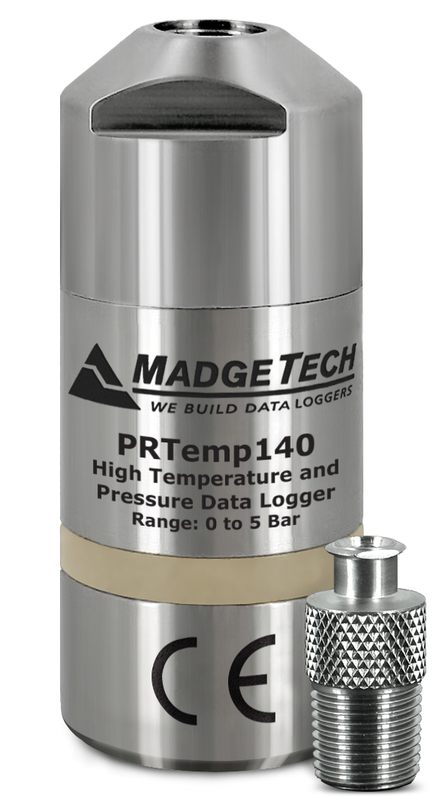 It can be used with the PR140 and PRTemp140 data logger with NPT Port. 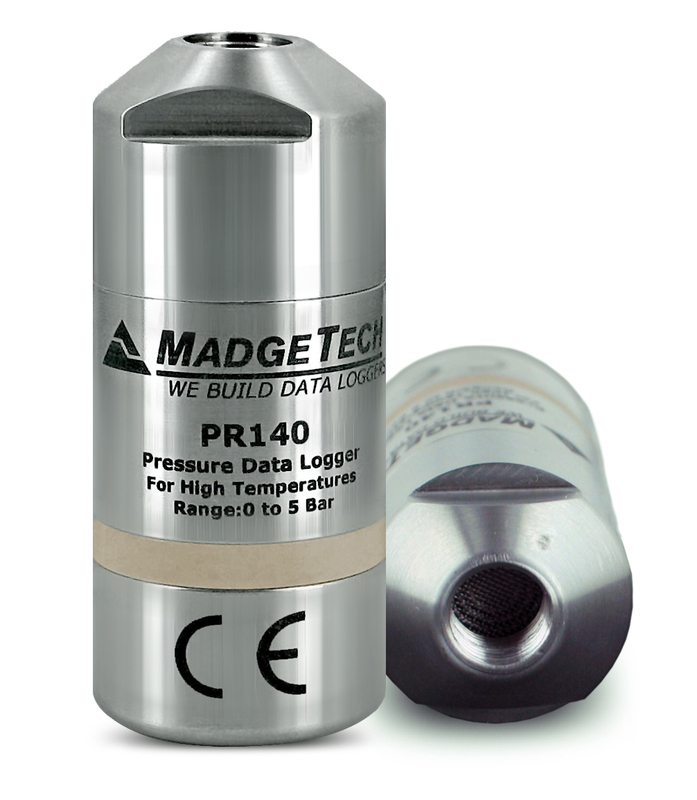 The LUER-FITTING-F can easily be screwed into the 1/8” NPT female port on the data logger. This rugged adapter is made of 316 stainless steel construction and can withstand harsh environments, such as steam sterilization cycles.